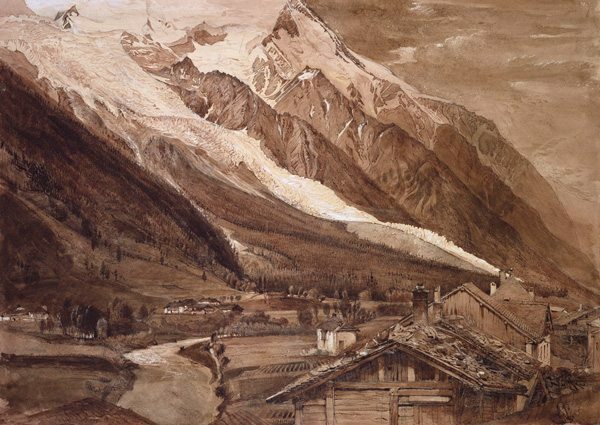 The private life of 19th century British artist John Ruskin was far more intriguing than his art. This is not to say you should avoid the large Ruskin exhibition opening Feb. 14 at the National Gallery of Canada. Many of the 140 drawings, watercolours and daguerreotypes — mainly landscapes and architectural details — are accomplished and are worth the trip to the gallery. But they pale in comparison to the details of Ruskin’s private life.